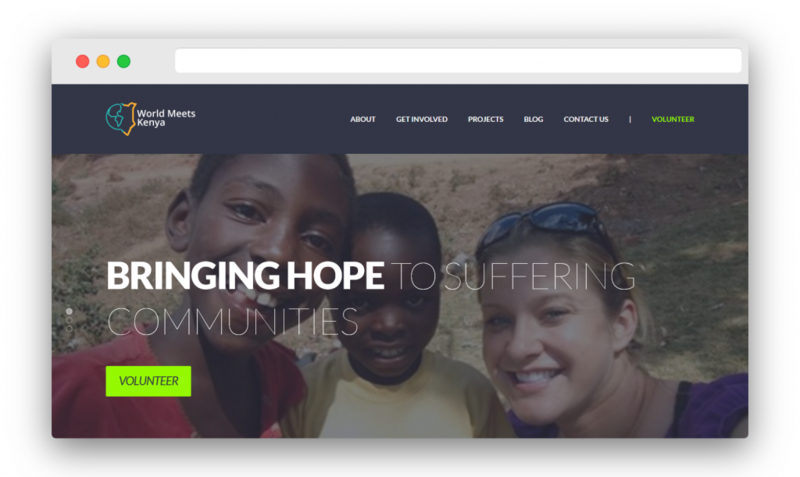 World Meets Kenya is a non-profit Organization based in Githurai. WMK seeks to utilize volunteers and partners to address the needs of the local communities. As part of our CSR activities, we created a modern website for them and also supported their rebrand.